We’re always looking for skilled, qualified help who is excited about joining a passionate team and growing company. If you have an interest in working with us, download one of the applications below and submit it through the form. 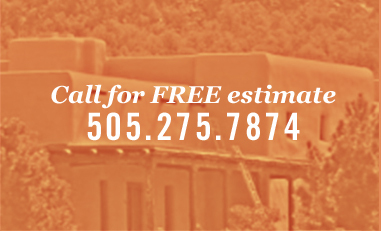 Tesuque Stucco Company, LLC is an industry leader in Central and Northern New Mexico. We’re looking for experienced, reliable, honest and detail-oriented employees with a passion for doing great work, specifically, great stucco finishes. We pride ourselves on our art, professionalism, attention to detail, superior stucco finishes and customer care. Please apply if you feel you’d be a good fit in our fast-paced, rapidly growing company. Now Hiring! Join the team at Tesuque Stucco.Apply Today.